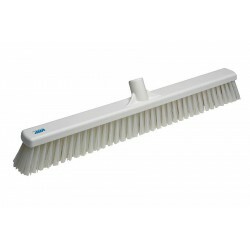 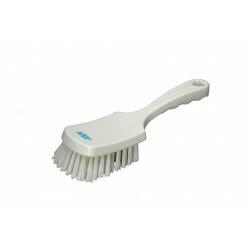 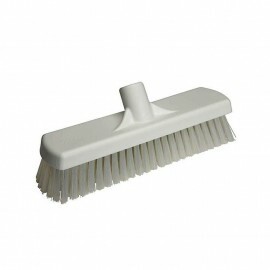 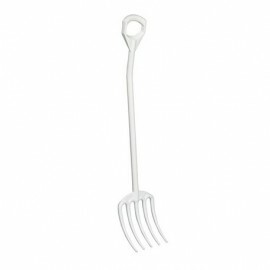 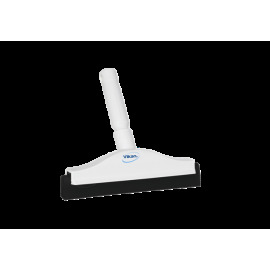 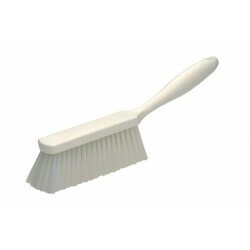 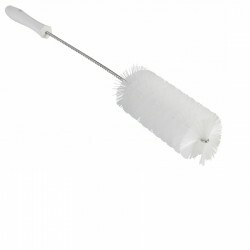 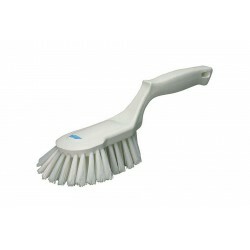 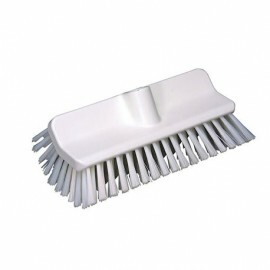 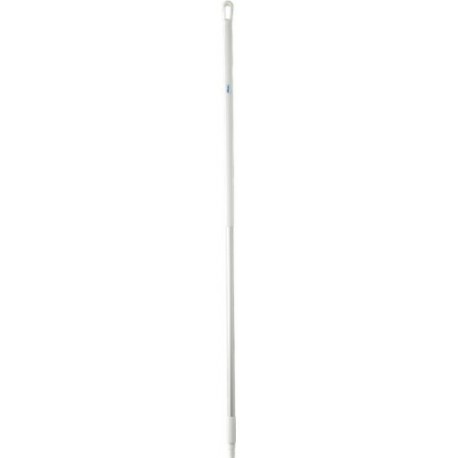 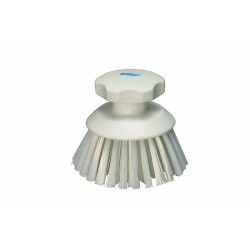 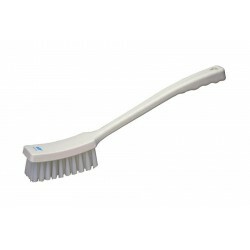 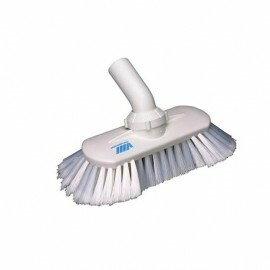 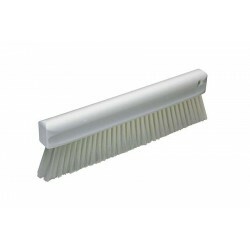 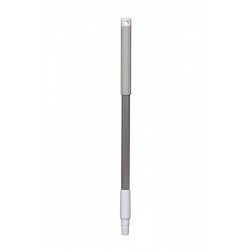 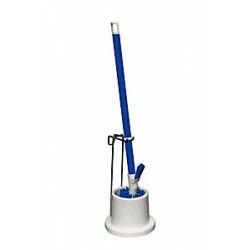 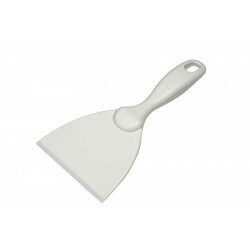 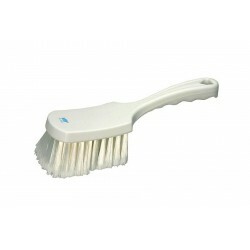 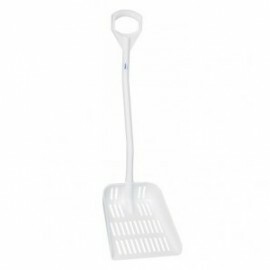 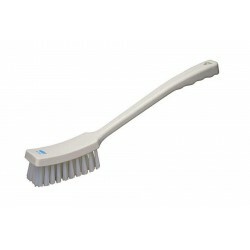 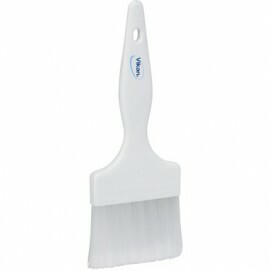 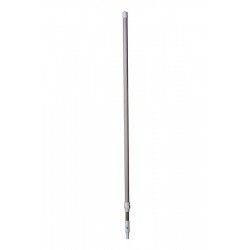 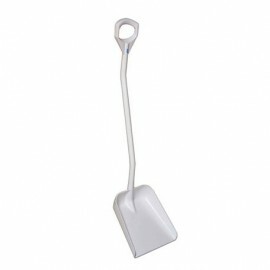 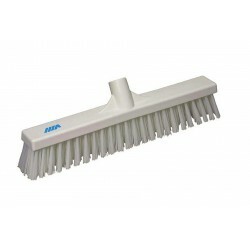 This standard broom handle can be used with all brooms, squeegees and scrapers. 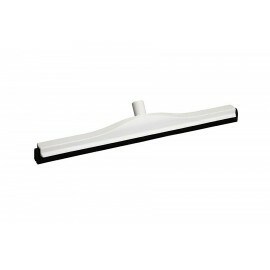 This standard broom handle can be used with all brooms, squeegees and scrapers. 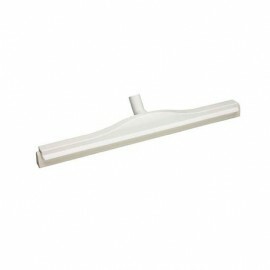 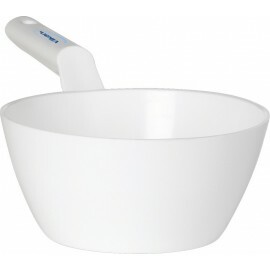 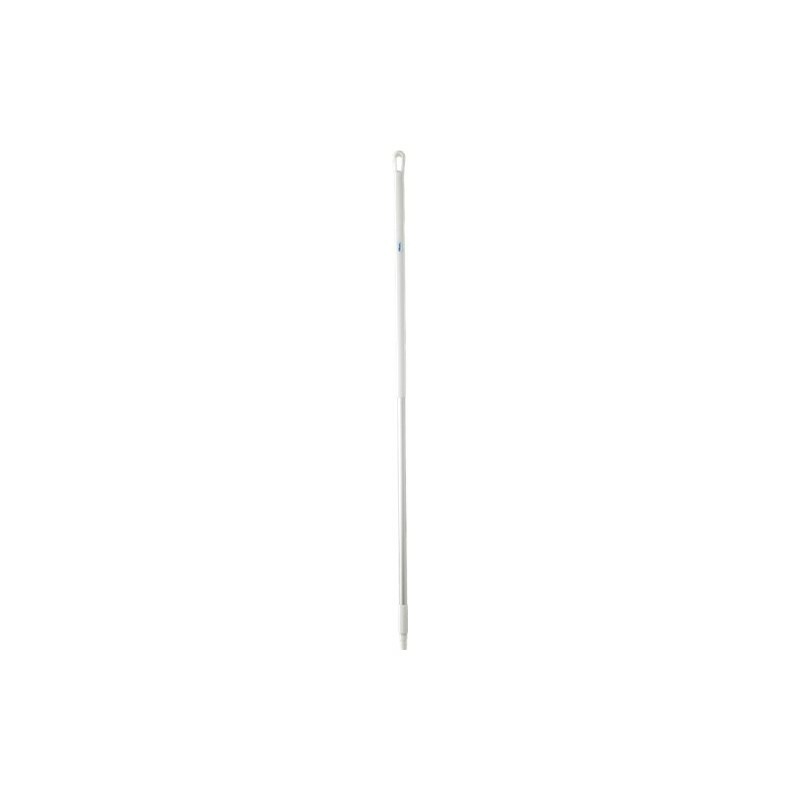 The handle with the attached item should reach to the chin of the user to prevent occupational back injuries. 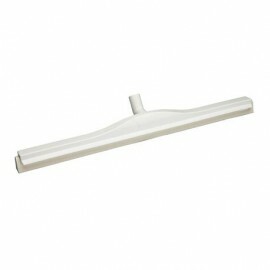 It can also be attached to wall cleaning products to reach up to approximately 3.6m.